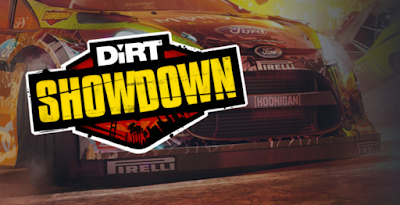 DiRT Showdown is provided via Steam key for Linux, Mac, and Windows. For key redemption, a free Steam account is required. Please note this free giveaway also includes a 10% off coupon for new subscribers to Humble Monthly that expires Feb 3rd. Use the integrated ‘Crashback’ camera to capture your most spectacular crashes and upload replays direct to YouTube. Enjoy your free order of DiRT Showdown! The redemption deadline is January 28th, 2017 at 10:00 AM Pacific. You have 15 days left! Note: You must redeem your free DiRT Showdown key by 10AM Pacific on Saturday, January 28th, 2017! Immediately after 10AM Pacific on January 28th, the code will magically vanish as if it were just a figment of your imagination, leaving this cryptic message behind in its wake.